Who were the first African American missionaries sent out from the United States? 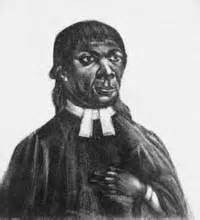 George Lisle, the first ordained Black American, went in 1782 to Jamaica with other freed slaves to begin a Baptist Mission. 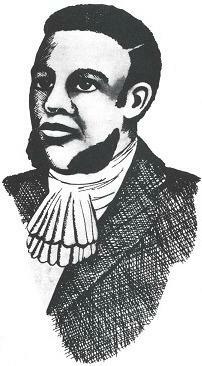 John Marrant, a free Black from New York City, went to Newfoundland and preached the Gospel to "a great number of Indians and white people" at Green's Harbour. 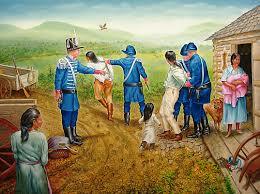 John Marrant later preached to tribes of Cherokee, Creek, Catawar and Housaw. The African Methodist Episcopal denomination was founded in 1816 by Richard Allen. It sent missionaries to Haiti, San Domingo and Africa. 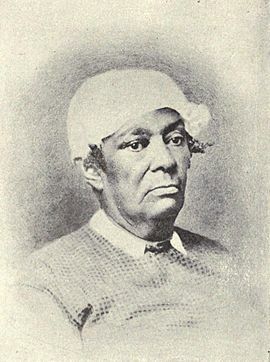 In 1823, Betsey Stockton, a young Black American woman, sailed with the second group of missionaries from New Haven, Connecticut, to Hawaii. 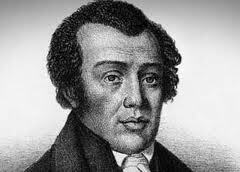 In 1821, Lott Cary and Colin Teaque were sent to Liberia, being the first missionaries sent out by an African American organization -- the Richmond African Baptist Missionary Society. 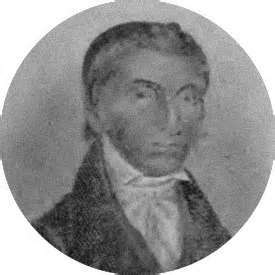 In 1786, John Stewart, a free Black of mixed race, was born in Powhatten County, Virginia. As a young man, John Stewart learned the blue-dying trade. With his life savings, Stewart started traveling to Tennessee to join his family, but was robbed along the way. He only made it as far as Marietta, Ohio. Destitute and depressed, John Stewart decided to drink himself to death. "The loss of his property, the distance from his friends, the idea of poverty and disgrace, together with the wretched situation of his mind on account of his soul's affairs, brought him to shocking determination that he would immediately take measures to hasten his dissolution. And for this purpose he forthwith commenced a course of excessive drinking in a public house. This was continued until his nerves became much affected, his hands trembled so it was difficult for him to feed himself." John Stewart tried to straighten out his life and worked in the country making sugar. An occurrence here took place which much alarmed him: an intimate companion of his was suddenly called by death from time to eternity. With this individual he had made an appointment to spend one more night in sin; but death interfered and disappointed them both. Stewart's convictions of mind were thereupon greatly increased, and he began to despair of ever obtaining mercy." 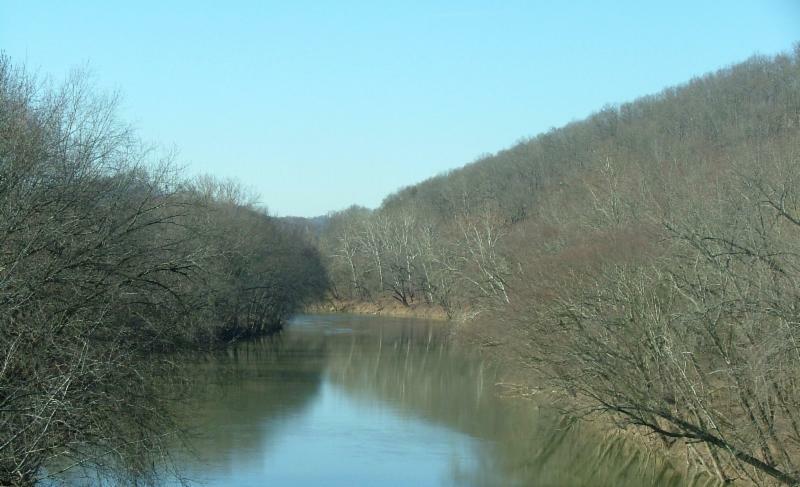 "One day while wandering along the banks of the Ohio, bewailing his wretched and undone condition, the arch enemy of souls suggested to him a remedy, which was to terminate the miseries he endured by leaping into the deep, and thereby putting an end to his existence. ... 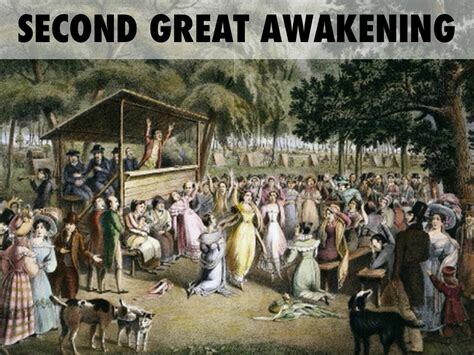 There being no Baptist church near ... as he walked out one evening he heard the sound of singing and praying proceeding from a house at no great distance. It proved to be a Methodist prayer meeting. His prejudices at first forbade his going in but curiosity prompted him to venture a little nearer, and at length he resolved to enter and make known his case, which he did." 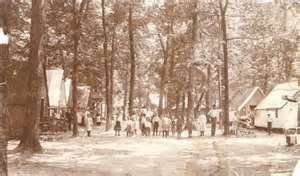 He was frequently informed would lead him into the Indian country on the Sandusky River, some times with, sometimes without a road, without a pilot, without fireworks, sometimes wading the waters and swimming the rivers." Stewart took out his hymn book and began to sing. ... He, as is usual with many of his race, had a most melodious voice, and as a result of his effort the Indians present were charmed and awed into perfect silence. He then asked if there was any person present who could interpret for him; when old Lyons, who called himself one hundred and sixty years old (for he counted the summer a year and the winter a year) came forward. 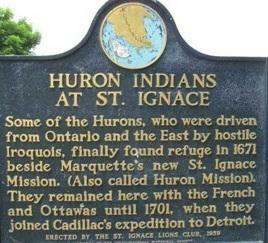 Stewart talked to them ..."
John Stewart made it to the tribe of Wyandots, who were called by the French "Huron." 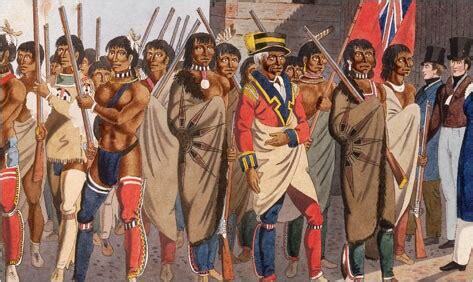 They previously had treaties with the French during the French and Indian Wars, 1754-1763, and helped found Detroit. 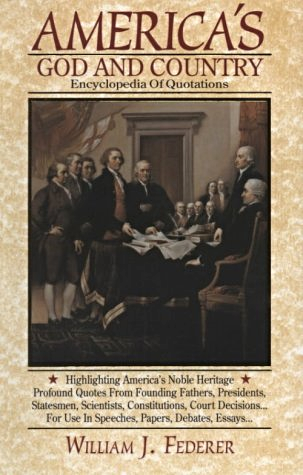 They later made treaties with the British during Revolutionary War and the War of 1812. John Stewart reached the home of Indian William Walker, Sr., who first believed Stewart to be a run-away slave. 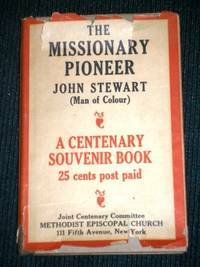 Stewart convinced him that he had come to bring the gospel of Jesus Christ to the children of the forest. 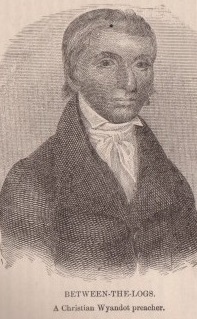 Realizing that Stewart could not speak the Wyandot language, William Walker sent him to Jonathan Pointer, a black man who in his youth had been kidnapped by the Wyandots, adopted into their tribe and had learned the Wyandot language. Pointer served as interpreter for Stewart when he preached, but not wanting his friends to think that he believed, Pointer ended each interpretation with a remark "These are his words, not mine" or "That's what the preacher says, but I don't believe it." One of John Stewart's first Wyandot converts was Chief Between-the-Logs, who years before in a drunken fit killed his wife, only to wake up in horror the next day when he realized what he had done. "Our fathers had religion of their own. They served God and were happy. That was before the White Man came. They worshiped with feasts and sacrifices, dances and rattles. They did what they thought was right. ... But a great while ago the French sent us a book by the Roman Priest and we listened to him ... We did what he told us ... At last he went away. Then we returned to our fathers' religion again. But then the Seneca prophet came and he said that he had talked to the Great Spirit, and he was told what the Indian ought to do. 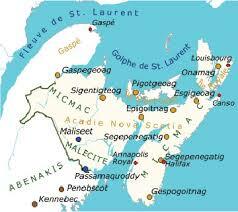 By the time the war was over we were all scattered and many killed and died. Our chiefs thought to get the nation together again. 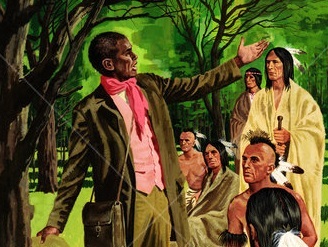 Then the Black Man, Stewart, our brother here (pointed to Stewart) came to us and told us he was sent by the Great Spirit to tell us the true and good way. But we thought he was like all the rest -- that he too wanted to cheat us and get our money and land from us. He told us of our sins and that drinking was ruining us and that the Great Spirit was angry with us. He said that we must leave off these things. But we treated him ill and gave him little to eat, and trampled on him and were jealous of him for a whole year. Then we attended his meeting in the council house. We could find no fault with him. The Great Spirit came upon us so that all cried aloud. Some clapped their hands, some ran away, and some were angry. We held our meetings all night, sometimes singing, sometimes praying. By now we were convinced that God had sent him to us. Stewart is a good man." Eventually, the entire tribe of Wyandots converted to Christianity. 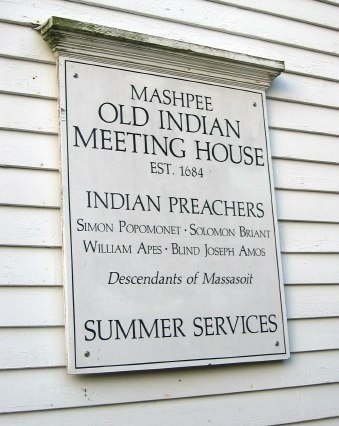 In 1821, the Methodist Conference sent Rev. James B. Finley to start the mission school at Upper Sandusky. 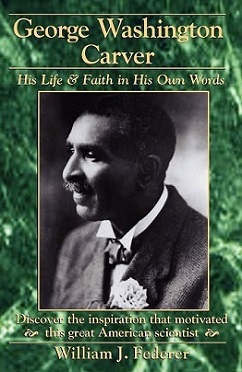 John Stewart worked with him and taught a Bible class at the Big Springs Reserve. Rev. 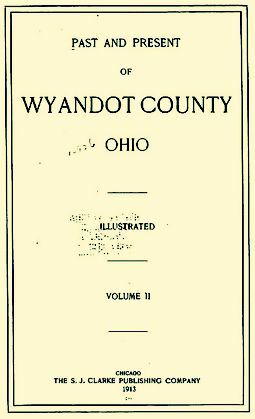 James B. Finley recorded the missionary work of John Stewart with the Wyandots in the History of the Wyandot Mission (Cincinnati: Methodist Book Concern). 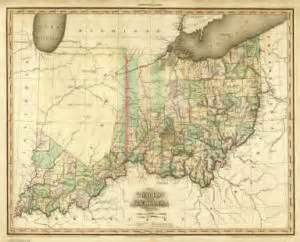 The State of Ohio also published a record of John Stewart's missionary work in Henry Howe's Historical Collections of Ohio (published by The Laning Printing Co., Norwalk, OH, 1896, Volume 2). John Stewart died December 18, 1823, with his last words being: "Be Faithful." 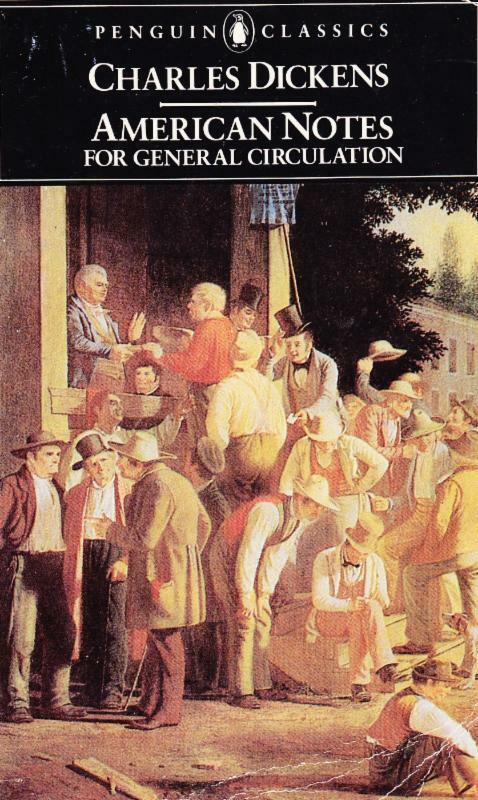 In 1830, a Democrat-controlled Congress hurriedly passed the Indian Removal Act, signed by Democrat President Andrew Jackson, and carried out by Democrat President Martin Van Buren. Osages, Pawnees, Kiowas, Comanches, Cheyennes, Arapahos, Delawares, Shawnees, Kickapoos, Chickasaws, and Choctaws. Choctaw from Alabama, Louisiana, Mississippi, Florida. 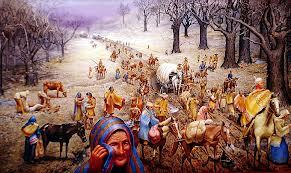 Carried out by the Federal Government in the freezing winter, over 4,000 died in what is referred to at the Trail of Tears. 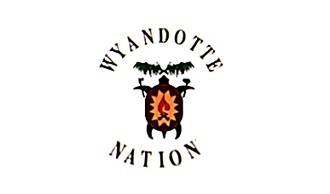 The Wyandotte tribe was the last tribe to leave Ohio in 1843. 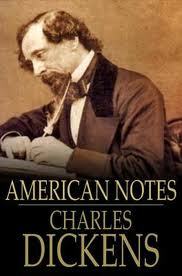 The year before the Wyandots were removed, English author Charles Dickens traveled through Ohio by stage coach. He went from Columbus to Sandusky City , where he boarded a steamer for Buffalo. 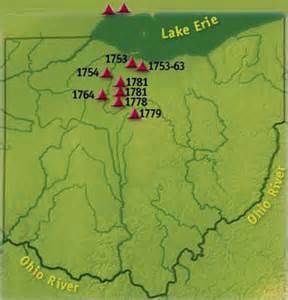 There, he recorded meeting the Wyandot Indians before they were removed. "At length ... a few feeble lights appeared in the distance ... an Indian village, where we were to stay till morning ... 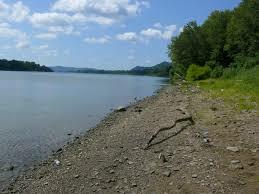 It is a settlement of Wyandot Indians who inhabit this place. and who had just concluded a treaty with these people by which they bound themselves, in consideration of a certain annual sum, to remove next year to some land provided for them west of the Mississippi and a little way beyond St. Louis ..."
"He gave me a moving account of their strong attachment to the familiar scenes of their infancy, and in particular to the burial places of their kindred, and of their great reluctance to leave them. He had witnessed many such removals, and always with pain." 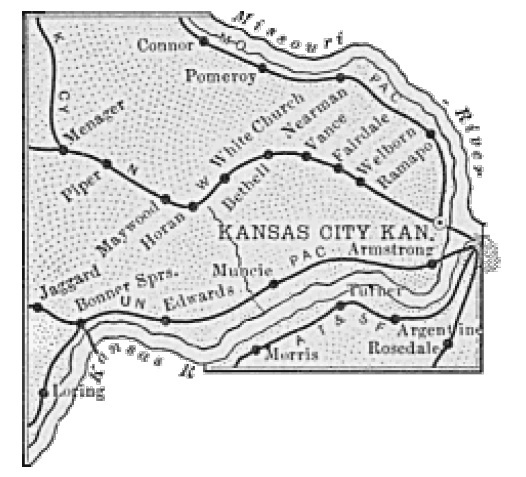 William Walker, Sr., the Wyandots' principal chief, had been able to secure land on the border between Missouri and Kansas. 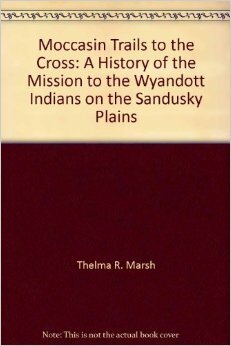 The Wyandot Indians, brought to Christian faith by the Black missionary John Stewart, emigrated west and founded the City of Wyandotte. 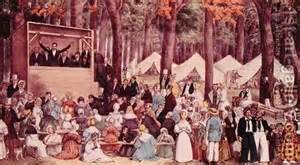 The Christian Munsee tribe of Delaware "Lenape" Indians, who were pushed out of New York, New Jersey and Pennsylvania, emigrated there. 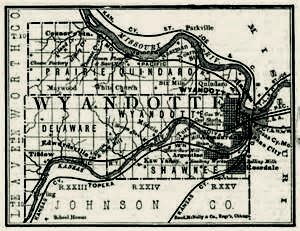 Wyandotte City was later renamed Kansas City.